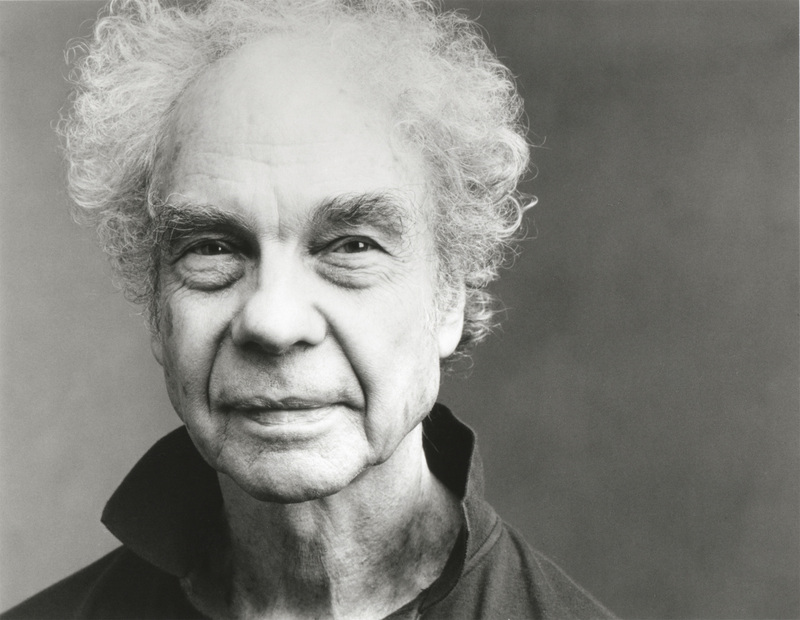 Seminal choreographer Merce Cunningham. Photo by Annie Leibovitz. “Not bad, only 15 seconds slow,” she says. It’s a process that’s taken getting used to but has bolstered my confidence in my inner rhythm. I am better able to connect and communicate with my partner and fellow dancers without words. This is critical, as we don’t know what music we’re performing to until we get onstage. The most famous and controversial of these [radical innovations] concerned the relationship between dance and music, which [Merce Cunningham and John Cage] concluded may occur in the same time and space, but should be created independently of one another. Initially the Cunningham/Cage concept of separation between choreography and music seemed sacrilegious. 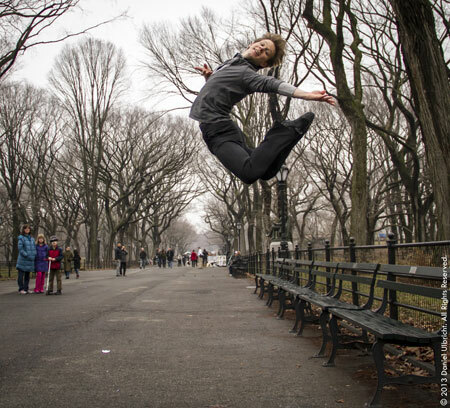 How do you choreograph if you’re not inspired by the music? How do you dance the steps if the music doesn’t tell you what to do? Typically, the music is the primary focus of classical ballet. You might learn the steps to start, and there might not be music at first, but the ultimate goal is to dance “with” the music. The Cunningham ideology requires getting used to a different style and method of working. Holding the music in different regard. Not relegating it but respecting it as its own separate entity. The dance happens onstage. The music happens while the dance is happening. It’s their occurrence in time that binds them together. See Ballet San Jose perform “Duets,” along with works by innovative choreographers Jorma Elo and Jessica Lang, beginning this Friday, April 19, at the San Jose Center for Performing Arts downtown. 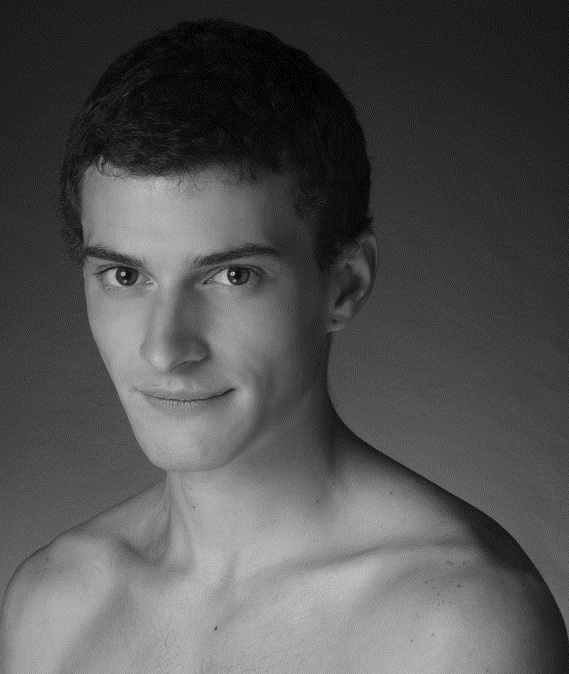 Buy tickets online at www.balletsj.org, or call our Box Office at (408) 288-2800. See you at the theater! Ballet San Jose Soloist Junna Ige as Kitri. 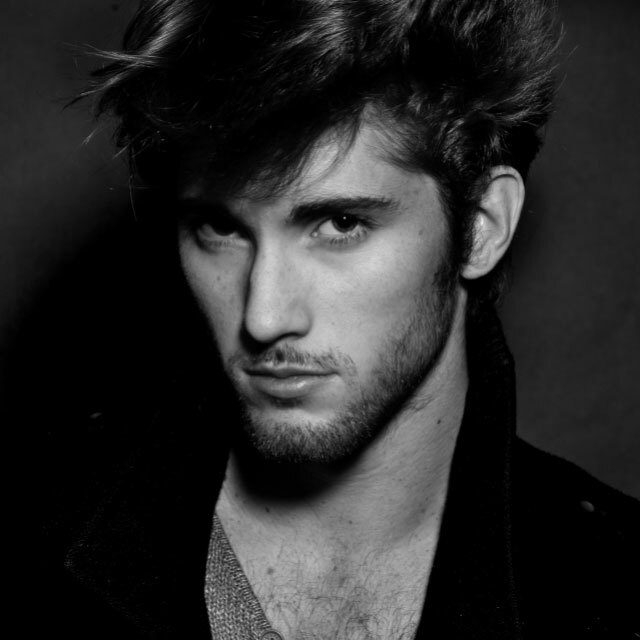 Photo by Robert Shomler. 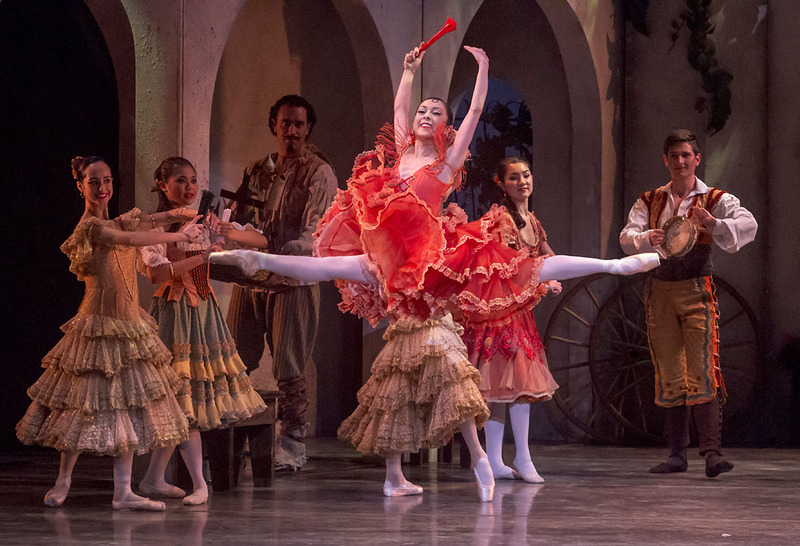 Ballet San Jose’s company premiere of Don Quixote may be over, but the reviews are rolling in! We had such a wonderful run last weekend of ballet’s original romantic comedy that even now we can still hardly believe it’s over! Take a look at what some of the critics around the Bay Area have said about this production of Don Quixote (staged by Ballet SJ Artistic Advisor Wes Chapman), our special guest artist José Manuel Carreño, and our fantastic company.